Skilled Tunisians will be granted work visas for Malta on a renewable yearly basis, the Tunisian press is reporting. 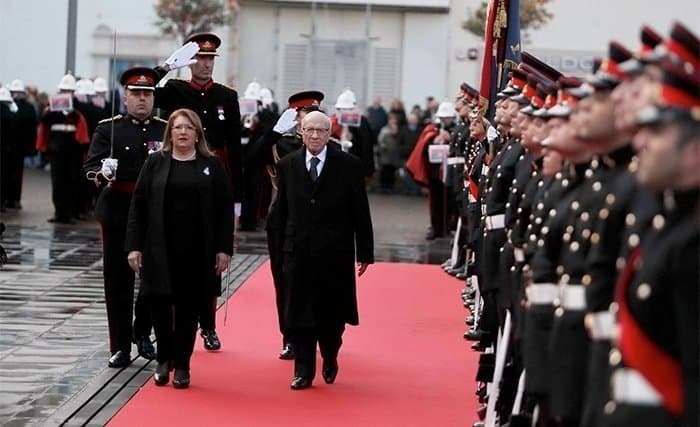 The news comes out of the ongoing State visit by the Tunisian President Beji Caid Essebsi who is leading a government delegation here. The work visas will be granted by the two countries on a reciprocal basis which means qualified Maltese workers could apply for a renewable yearly working visa to work in Tunisia. A report in bi-lingual Tunisian newspaper Leaders says that Malta is aiming to receive Tunisian labour in the health and personal care and tourism sectors in particular. Foreign Ministers Carmelo Abela and Khemais Jhinaoui signed an agreement yesterday.